There are few things as satisfying as a hard day’s graft. Getting up early, setting to your task and working on something you’re passionate about, knowing that you’re achieving something, making something truly unique and also saving money. For me, DIY opens completely new areas of knowledge, helping me learn and achieve things I didn’t realise were within my reaches. 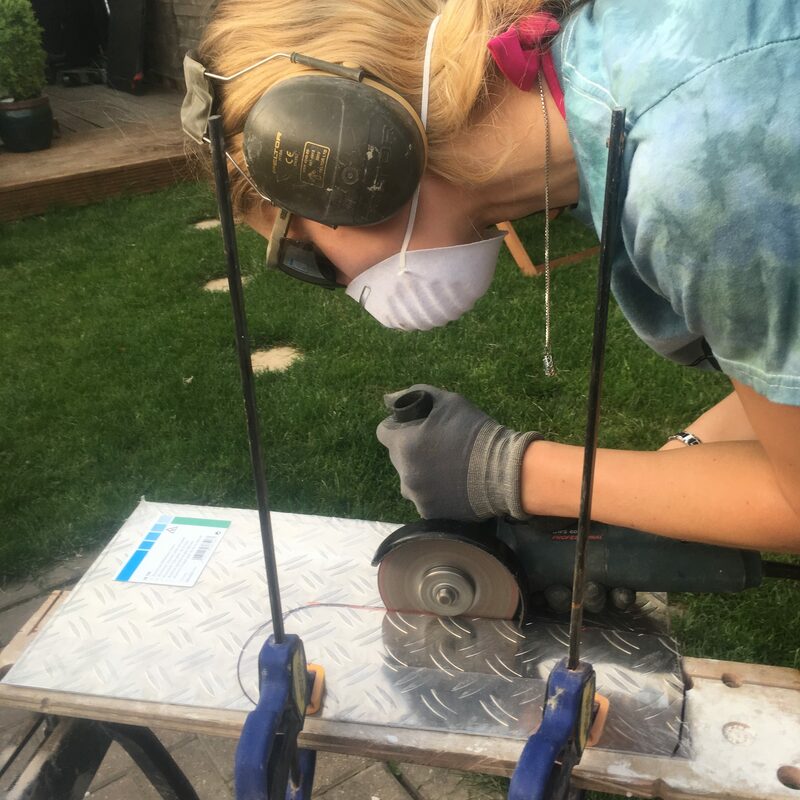 A drill, angle grinder, sander, they’re nothing to fear or shy away from. Even working on your motorcycle, your pride and joy, if you take things nice and slowly you’ll be absolutely fine. love unique ideas that fit around the motorcycle lifestyle so as I think of them, I’ll also give you some ideas for DIY inspired by the bike.